Team development is crucial aspect of human resource management. 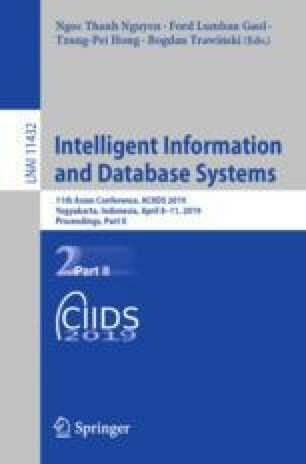 This study is dedicated to the literature review and the conceptual modeling of this domain in the context of the creation of information systems, which takes into consideration concepts defined within plurality of the models and theories of team development. In order to achieve that, authors have proposed a conceptual UML-based Metamodel of Team Development, abstracting the most important concepts of team development whilst providing decent level of models’ formality and unambiguity. Authors have proposed the mapping procedures to Association-Oriented Metamodel, which preserves precise model semantics and is implementable into actual data structures, in order to verify implementability of undertaken research. To exemplify the approach, example of the team development model for the purposes of training groups has been provided.